On April 4th, 2019 the Czech Accelerator Demo Night marked the end of Cohort 4 and the beginning of Cohort 5 in BelCham, supported by ČSOB and KBC bank. 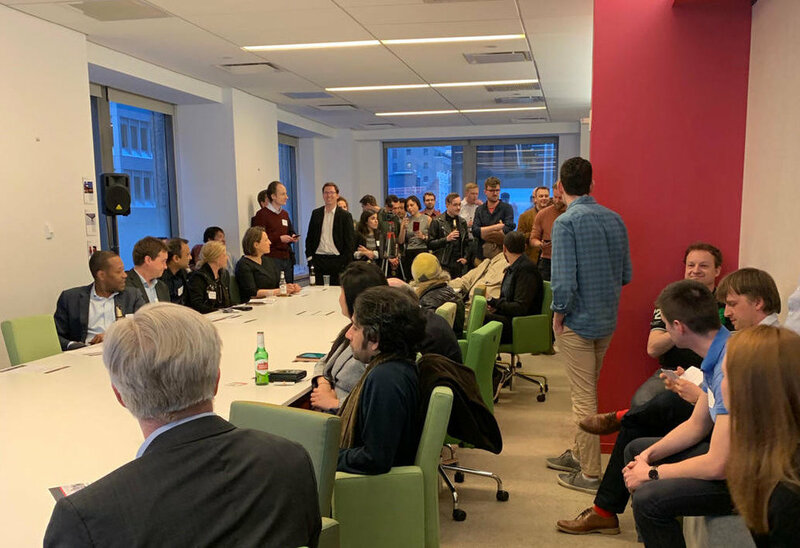 Travel a la carte , Motionlab and Sharry Europe PropTech Company summed up their three-month-long stay with Venture Out in the Czech Accelerator in New York. The Baltic American Chamber of Commerce (BACC) is excited for the European startups’ success and for partners, Venture Out’s support. Stay tuned, BACC is coming with a new program, created together with partners Venture Out and Cornell Tech, to bridge the gap between the world's best tech companies in the Baltics and the world's best tech community, New York City.